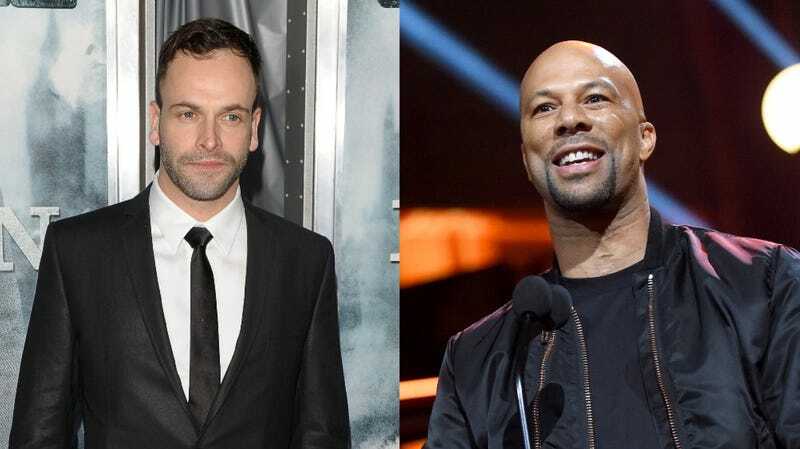 From left: Jonny Lee Miller and Common, who are staring in the upcoming Nine Lives film adaptation. Nine Lives, is just one of several Le Guin adaptations supposedly in the works, including The Telling and a new adaptation of Earthsea. As of now, Nine Lives looks to be the only one in active development. It’s set to enter production soon, and no expected release date has been announced.